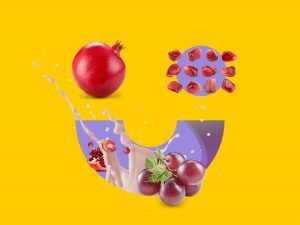 India’s first retail Smoothie brand. 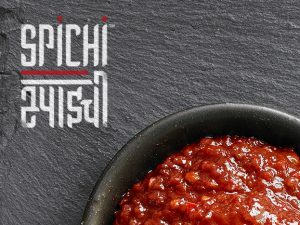 Spichi is a packaged condiment & concentrates brand, with a variety of sauces to spice up your kitchen. 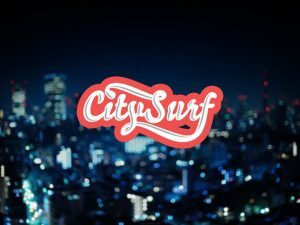 CitySurf gets a makeover and moulds itself into an app this year. Circle of Life Healthcare Pvt. 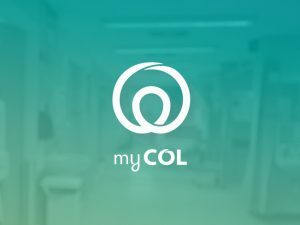 Ltd. is a healthcare startup, which aims to simplify in-patient healthcare delivery solutions, through its mobile app ‘myCOL’. 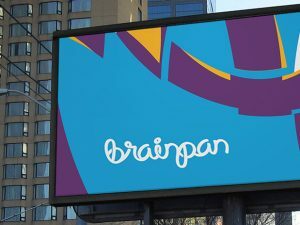 Brainpan Solutions is a new startup that brings together an interdisciplinary team. Aimed towards bridging the gap between Life Sciences and other research disciplines. 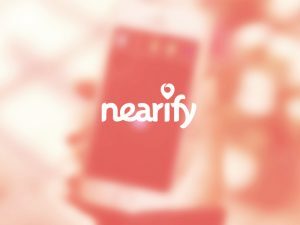 Nearify is an app that allows you to unravel a whole lot of events happening near and around you. 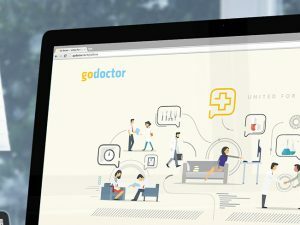 An exclusive medical collaboration platform for doctors. A dynamic and ever evolving social hub and knowledge repository. 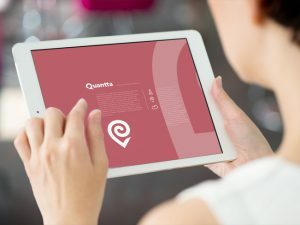 Quantta is a data and business analytics company that uses statistical data and maps to interpret and visualize data into actionable insight. Curtainwalla is a custom window treatments company. 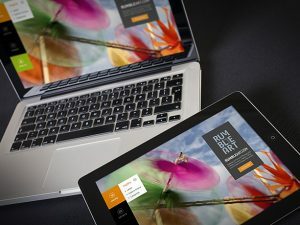 We did brand identity and website design for them. 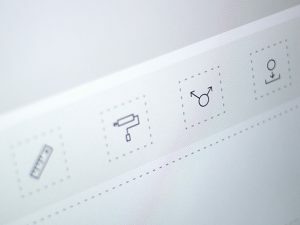 RumbleArt is an interactive portal that seeks to build a universal tribe of artists. They endeavor to promote art to a credible and self-sustainable status. 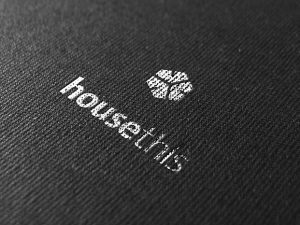 House This one of its main brand, other than “the “tree of life” deals with mainly home furnishing products. 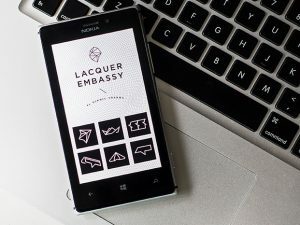 Lacquer Embassy combines classic influences with modern culture, focusing heavily on attention to detail and minimalist silhouettes. TLC is Tarani’s Low Calorie Kitchen. 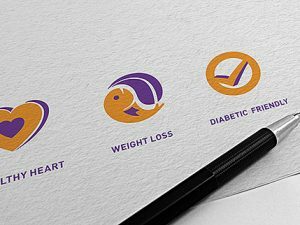 Its a Delhi based Kitchen offers you a wide variety of health conscious diet also sub divided further into 4 broad categories.